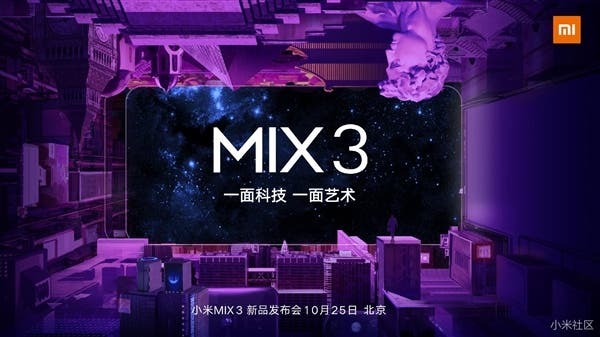 Chinese manufacturing giant, Xiaomi, is set to unveil its upcoming flagship smartphone, Xiaomi Mi MIX 3. This smartphone will arrive on October 25 but until now, we are still getting more details of this device. Today, Xiaomi said that the Mi MIX 3 will come with a faster wireless charging. The Weibo announcement did not give the details of the wireless charging. However, Xiaomi’s best wireless charging solution is on the Xiaomi Mi MIX 2S. The MIX 2S supports 7.5W Qi wireless charging. Thus we expect the Mi MIX 3 to be better. From the speculations so far, the Xiaomi Mi MIX 3 may come with a Qualcomm Snapdragon 845 processor. A 10GB RAM variant of this smartphone is also in the works. 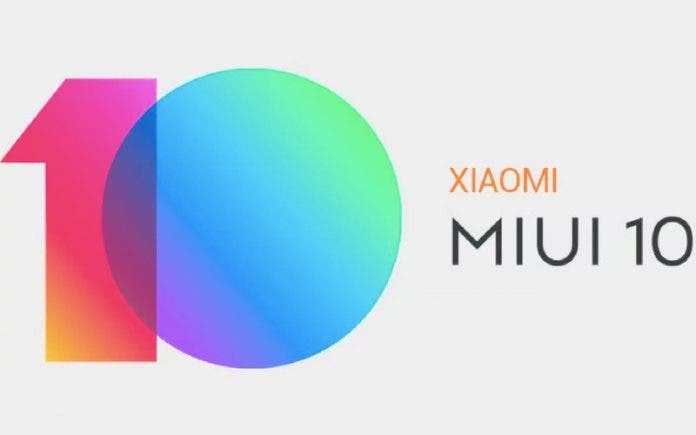 This will be the first-ever Xiaomi smartphone with 10GB RAM and it may just be the world’s first ever 10GB RAM phone to hit the market (OPPO FIND X 10GB version is currently not listed). A recent screenshot of the Xiaomi Mi MIX 3 multitasking page shows that the Mi MIX 3 display has a resolution of 2340 × 1080 while its aspect ratio is 19.5: 9. 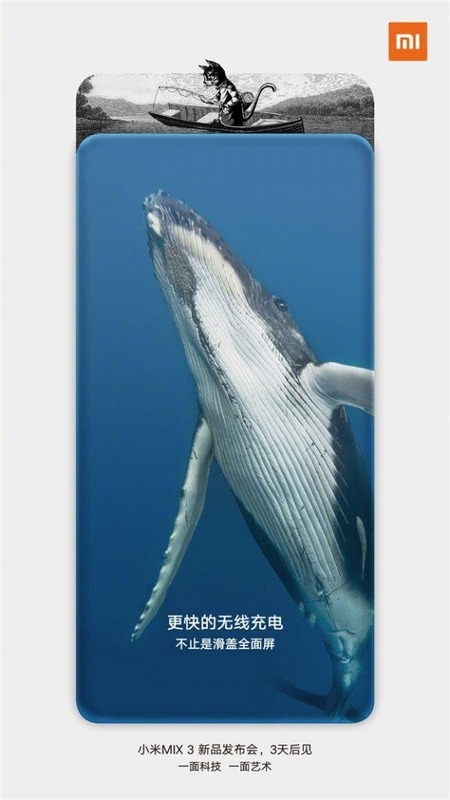 This makes it the first Xiaomi OLED screen with a 19.5: 9 aspect ratio. Compared with its predecessor, Xiaomi Mi MIX 2S, the Mi MIX 3 is thinner and the screen resolution is better (Xiaomi Mi MIX 2S uses 2160×1080 and the screen aspect ratio is 18:9). Not only that, Xiaomi MIX 3 will be the first to support 5G network. At present, Xiaomi mobile phone has successfully opened 5G signaling and data link connection. In addition, Xiaomi Mi MIX 3 has a better selfie camera. It comes with a 24MP front-facing dual camera setup. This is the first Xiaomi phone in the MIX series with a dual front camera set-up.